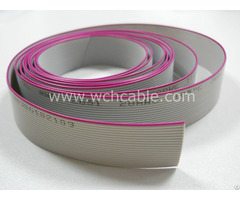 We are cable manufacturer. We use high purity copper conductors only, which is up to 99.99%. 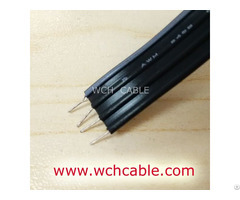 All products manufactured by WCH Cable are guaranteed 100% RoHS Compliant. WCH Cable's manufacturing plants are ISO9001 and QC080000 granted.